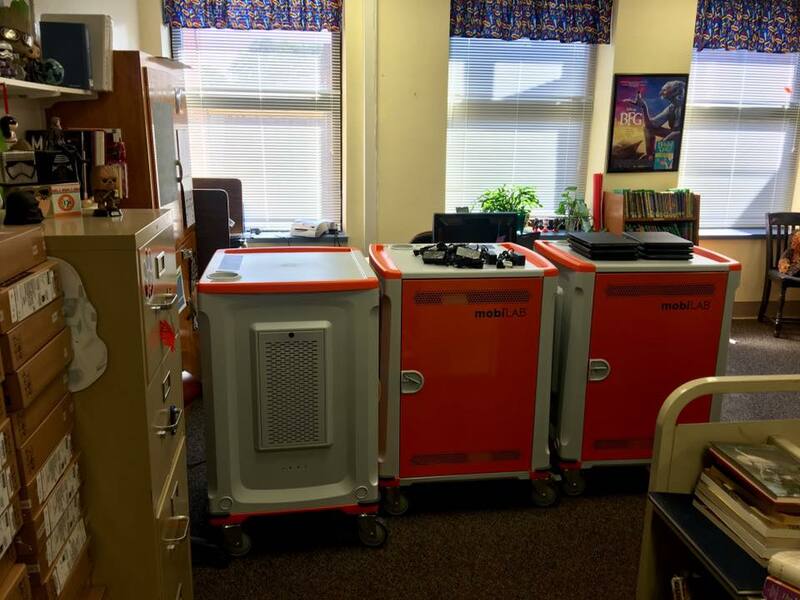 3 new chromebook carts have arrived! Thanks again to some generous donations from the Millstadt Optimist and Millstadt PTA to help MAKE IT HAPPEN! 90 more chromebooks added to our technology. A Chromebook is a laptop that runs Google’s Chrome operating system instead of Windows or Mac. 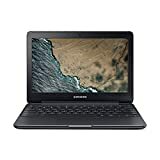 Chromebooks typically are at much lower price points than other laptops. 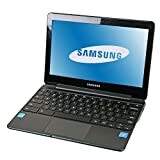 A Chromebook heavily relies on an internet connection for most of it’s applications. A Chromebook also uses cloud storage. The Millstadt News team has been very impressed with Chromebooks. We use one to create the content on this website! Take a look at the links below to read more about Chromebooks. These links will help support the production of Millstadt News if you decide to make a purchase using one of our Amazon affiliate links. Thanks for reading!